Assassin’s Creed finally makes it’s long awaited emergence into the world of film this upcoming December, and fans couldn’t be more excited. 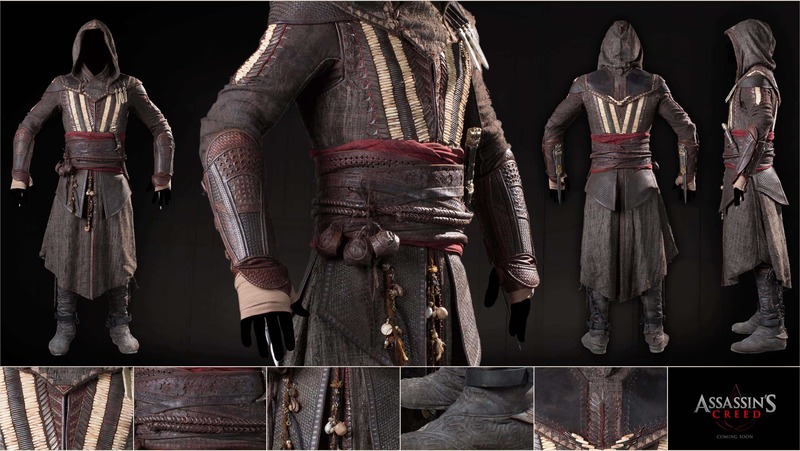 With the buzz surrounding the recent trailer, Ubisoft has now revealed an extremely detailed view of the costume Michael Fassbender will be wearing during this time in the Spanish Inquisition. In the film, Michael Fassbender’s character Callum Lynch will be plugged into the Animus at Abstergo, and through it he’ll live the genetic memories of his ancestor Aguilar, an assassin from the time of the Spanish Inquisition. Being able to view every inch, fans can now devour and examine the new costume down to the smallest details within the stitching. The costume itself pays homage to almost each character from the popular game series, but upon further inspection, fans are able to see the detailed beading throughout the costume, his braided belt sash, and the dual hidden blades on each arm. As far as Hollywood adaptations of Video games go, this costume seems to faithfully adapt the feel of the source material perfectly. 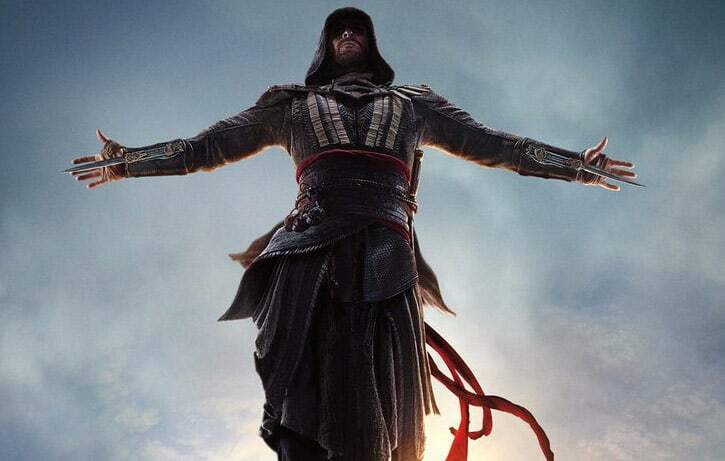 Assassin’s Creed faithfully leaps to theaters on December 21, 2016.